Sure, you might call it a slow news day, or maybe we’re just bored (for the time being) of combing the internet for random bits of information to present to you in a suitable fashion. Or, perhaps we are going to create a weeks worth of (seemingly) inane posts in order to lull you into a false sense of ‘who cares’ before we spring the next give-a-way on you (this is happening). 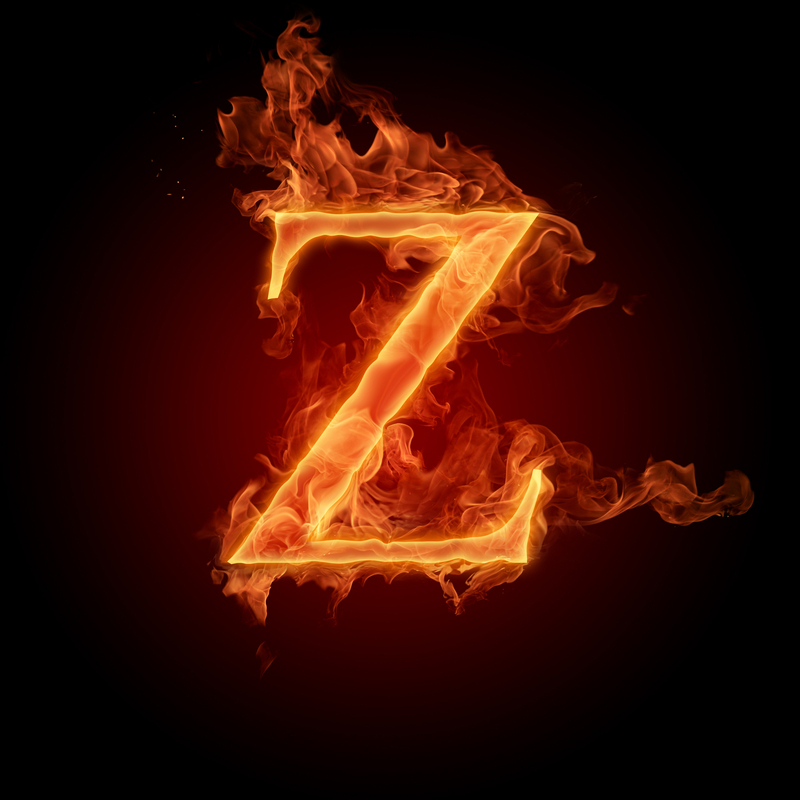 Regardless of the reason, we submit to you – our loyal readers- Builders That Start With Z! 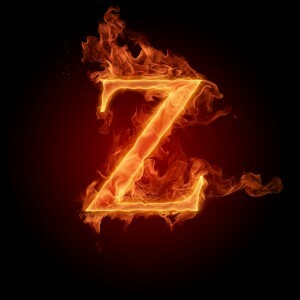 Zee is that funny letter at the end of the alphabet that, like Rodney Dangerfield, often times gets no respect. But, unlike the letter, there are plenty of builders who decided to use that letter in their name who do garner a great deal of respect from both the industry and the guitarists that put their pedals on their boards. Here are just a few. Z.Cat: Z.Cat is a small two-man company from Riga, Latvia. ZCAT pedals are hand worked, every step of the building process – drilling, finishing, assembling, populating circuit boards, wiring; it’s all done entirely by hand. All of their pedals are covered by a lifetime warranty. According to their website, they will repair or replace any effect as long as they are still building them. Included in their lineup is the ZCAT Big Reverb, the ZCAT Blender Looper, the ZCAT Auto-WAH, the ZCAT Booster, the ZCAT Pitch Shifter and the ZCAT Poly-Octaver-Chorus, just to name a few. See more of their line here. Zaim Audio: If you are in search of the ultimate tone then (according to their website) Zaim Audio is just the place you need to visit. Zaim Audio’s goal is to produce the highest quality guitar products available that inspire musicians to the reach the peak of their creativity! Thier products are proudly handmade in the USA (by Mark), with a 100% satisfaction guarantee to my customers. Using his experience as a musician of 32 years and an electrical engineer for 16 years at some top audio companies, he has designed a line of products that are built to last and provide superior performance. Some of the pedals in his line include: Tubelicious Overdrive, Obscene Fuzz, Harmonic Pump and the Bass Pre + Dirt. See more here. Zeibek Boutique Guitar Effects: Taking a quick look at the Zeibek group you quickly realize these folks like to have fun. Their coming of age story is refreshingly honest, with mentions of failure (revolving around their first incarnation as ElectroniX) right there in the second paragraph. And why not tell it like it is? This group has a huge line of successful pedals spurred on by their own self-declared failures. Unfortunately, According to their website, they have closed for good. But, what they left behind was a line of 14 pedals with the likes of the Ample Drive, the BuxomDrive, the FussDrive and the GeminiDrive. Check out more of there pedals here. ZVEX: Z.Vex Effects is an effects pedal company based in Minneapolis, Minnesota. Their name derives from the name of founder Zachary Vex who is a respected innovatorin the business, and by some described as a “mad scientist”. The company’s most famous product is the Fuzz Factory. All of their pedals (except the budget-line Vextron series) are hand painted at their factory in Minnesota. All Vextron subassemblies are made in Taiwan, but the final assembly is completed in the United States. If you haven’t heard of ZVEX, you must have just learned about effects pedals. Check out what they have to offer here! These are just a few of the builders that start with Z! Let us know our favorite builder that starts with Z and if we don’t have it in our catalog we”ll make sure to get it in there! Or go to Pedal Finder and add the builder yourself!